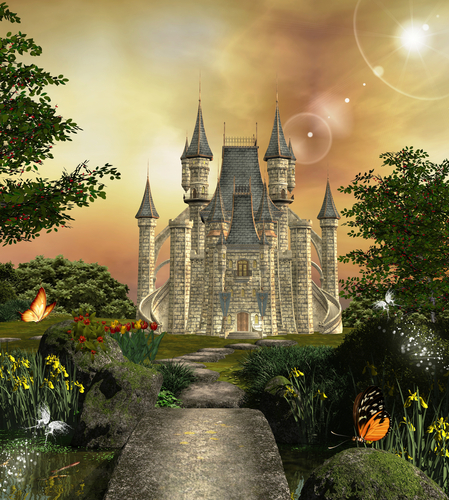 You are here: Home / Love and Stuff / 4 Fairy Tale Myths You Need to Let Go of Right Now! Whether you realize it or not, you’ve spent most of your romantic life trying to reconcile love’s myth vs. reality. Check out 4 of the most dangerous romantic myths we grapple with along with healthier alternatives to consider.